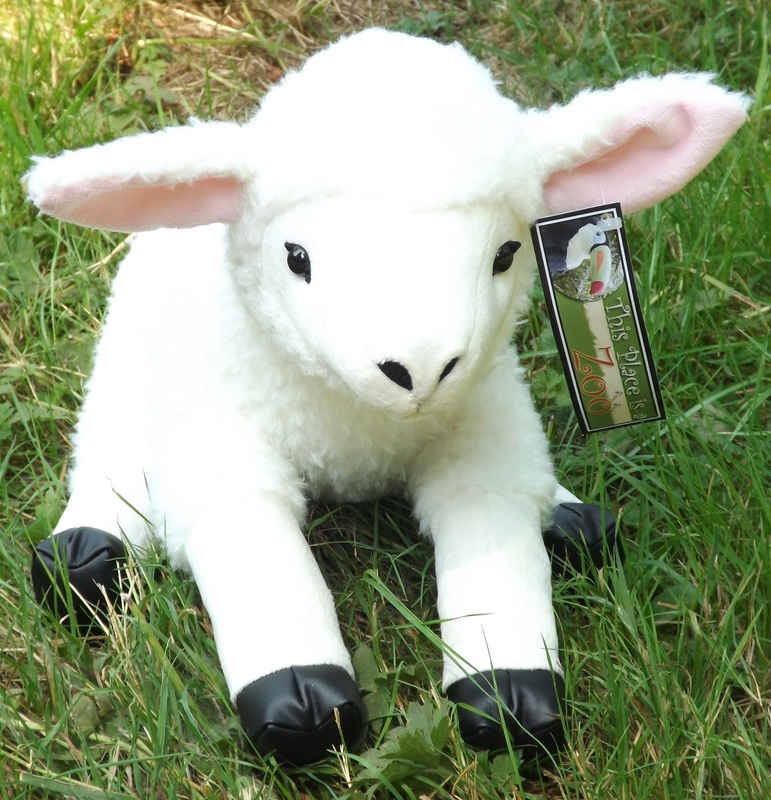 Build your own Stuffed Animal Farm with our Cute and Cuddly Plush Toy Farm Animals and Realistic Animal Faux Props. 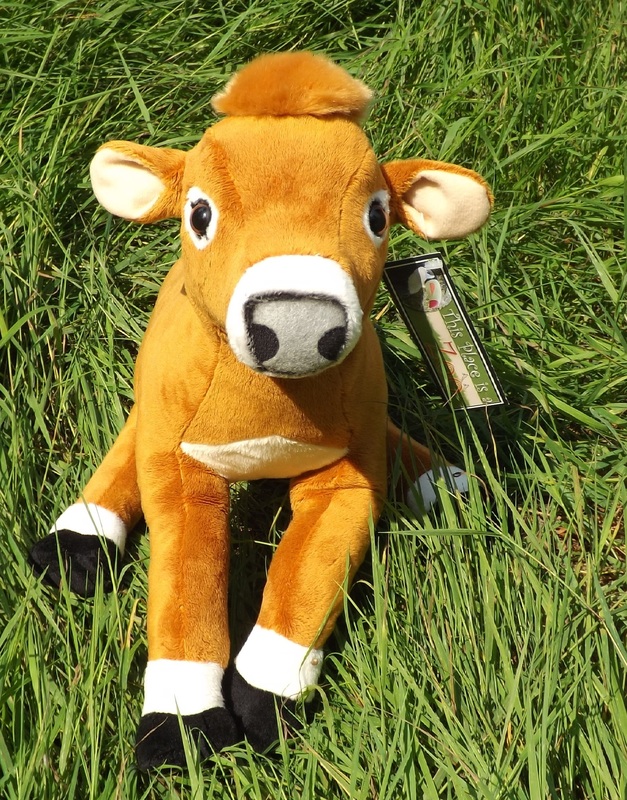 We have a Large Selection of Quality Stuffed Toys from the Farm for Toddlers, Small Kids and Children of all Ages. Kids of all ages love the farm! 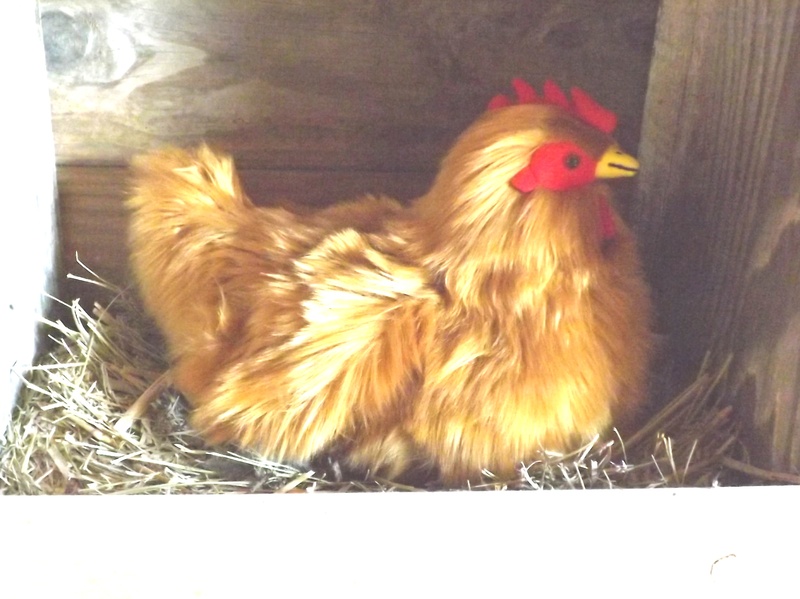 Nothing brings joy and excitement to a toddler or small child like a visit to a farm or petting zoo! Being able to pet a goat, hold a rabbit, or feed a chicken is one of life’s simple pleasures and brings a sense of wonder and fulfillment to children of all ages, and even some adults. Not everyone has the privilege of taking their children to a farm, or even a fair or petting zoo. But with stuffed toy farm animals you can bring the farm home to you! 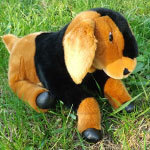 There are so many different plush farm animals and farm animal toys to choose from that you can really build up quite a stuffed toy farm over time. Toddlers and kids love to collect things so starting a stuffed farm animal toy collection is something that will bring lots of fun and enjoyment for a long time. Having a set of farm stuffed animals, whether small, or large, will bring a bring a sense of adventure and purpose to a young child. They will daydream and role play about having a farm and who knows, maybe some day they will have some real farm animals to enjoy. You can start your child’s plush farm, or your own, with a stuffed cow or plush toy pig. Maybe later you can add a cute stuffed lamb or adorable plush goat. Before they know it, they will have a full fledged stuffed farm full of plush toy farm animals. At This Place is a Zoo, we know the importance of having quality stuffed animals that will look realistic and will also hold up to wear and tear. We take our stuffed farm animals seriously and are always looking to improve our selection, quality and realism of our plush toy animals.